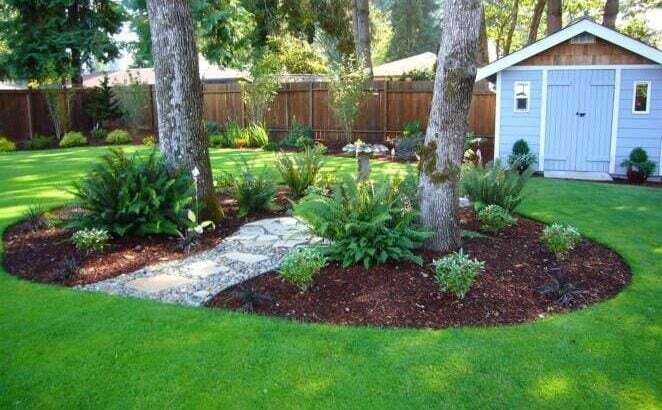 Most homeowners want a beautiful yard to compliment their house. An attractive yard provides an elegant and relaxing space to enjoy on the weekend or after a long day. 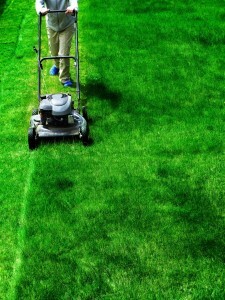 A healthy lawn requires the right grass for our temperamental North Texas climate. Both Zoysia and St. Augustine grass offer some great features. Let’s compare them so you can make the best choice for your landscape. Zoysia Grass is a popular choice for Texas homeowners, because it can adapt to various types of soil. With good tolerance to salt, shade, traffic, and drought, it’s a hardy and versatile breed. Zoysia boasts great performance as a resilient ground cover, with natural resistance to pest-related damage. Zoysia’s density makes it hard for weeds to spread, but this means you must look out for excess thatch. Balanced fertilization helps maintain even coverage and healthy growth patterns. It requires less nitrogen in the Summer season, so occasional nitrogen “blackouts” are common in this region. Zoysia grass offers medium to fine leaf blades that create a thick, attractive carpet. Its moderate growth rate, paired with both drought and shade tolerance, give you a beautiful green lawn that can withstand this region’s climate and varying tree canopies. St. Augustine Grass is coarse and textured, commonly used for both commercial and residential lawns. With good shade tolerance, it produces an even ground cover in areas where some other turf grasses fail to thrive. Though it grows well in many different soils, St. Augustine prefers a moderate pH level. Recent research has produced a type of St. Augustine that’s resistant to weevils (also known as billbugs), as they are one of its primary foes. The grass developed from this research proves effective, but needs a bit more fertilizing than Zoysia grass. With proper nutrients and weekly mowing, St. Augustine gives dense, medium-green lawn that is lovely to behold. Both Zoysia and St. Augustine grass offer a beautiful ground cover with reasonable maintenance needs. When building a new lawn, be sure you choose the grass breed that fits your shade coverage, lawn care schedule, and local watering restrictions. We wish you luck in finding the grass that completes your outdoor landscape and gives you a lush yard to enjoy.